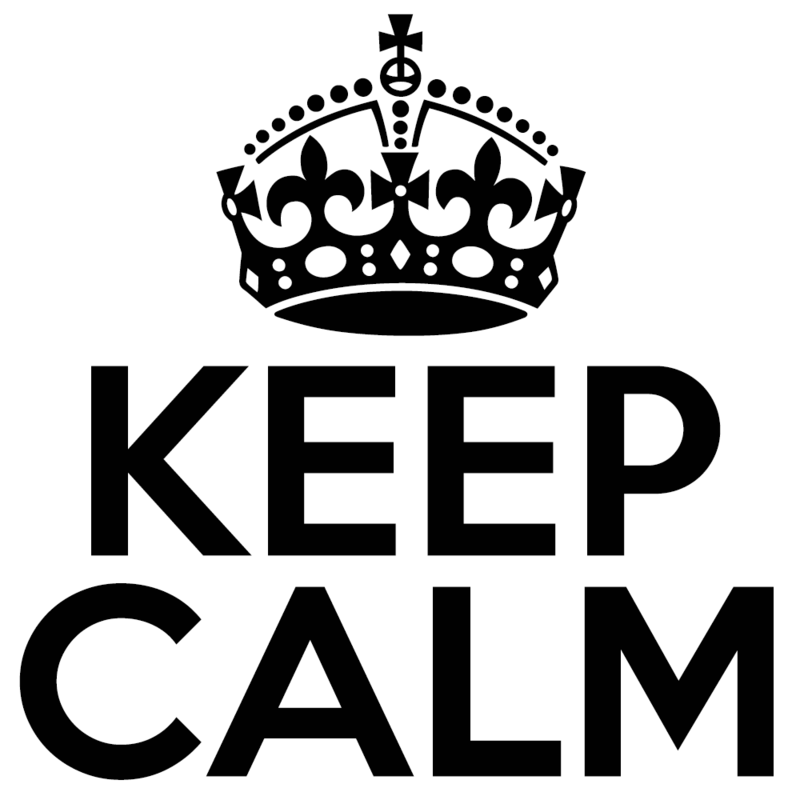 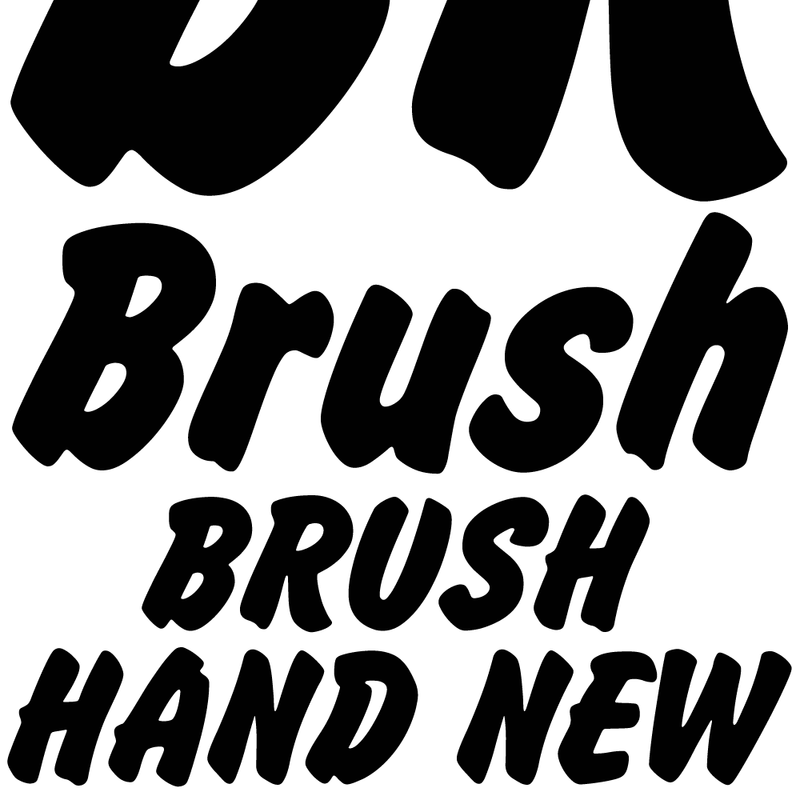 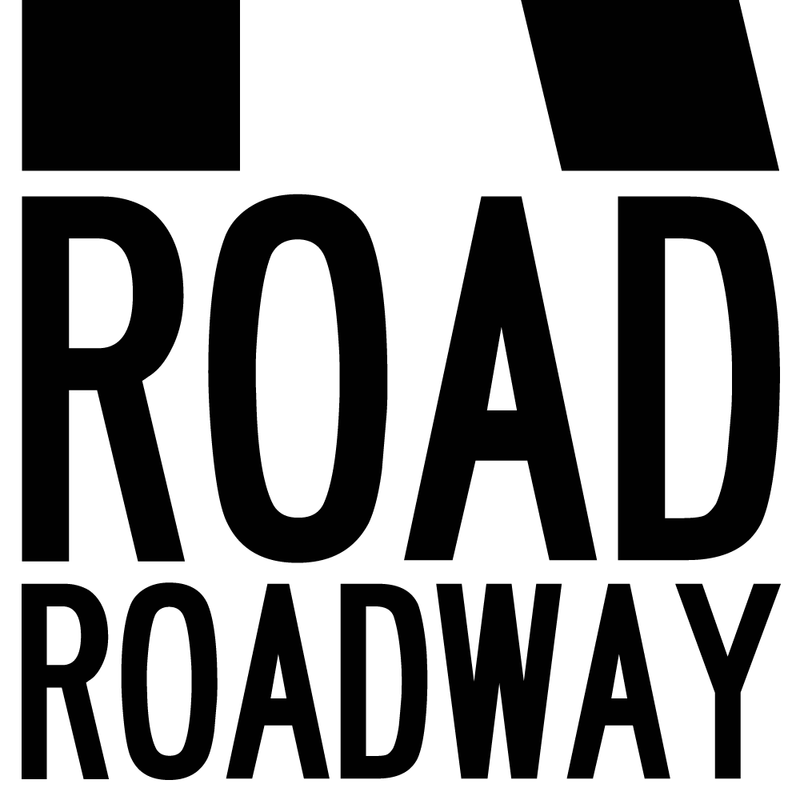 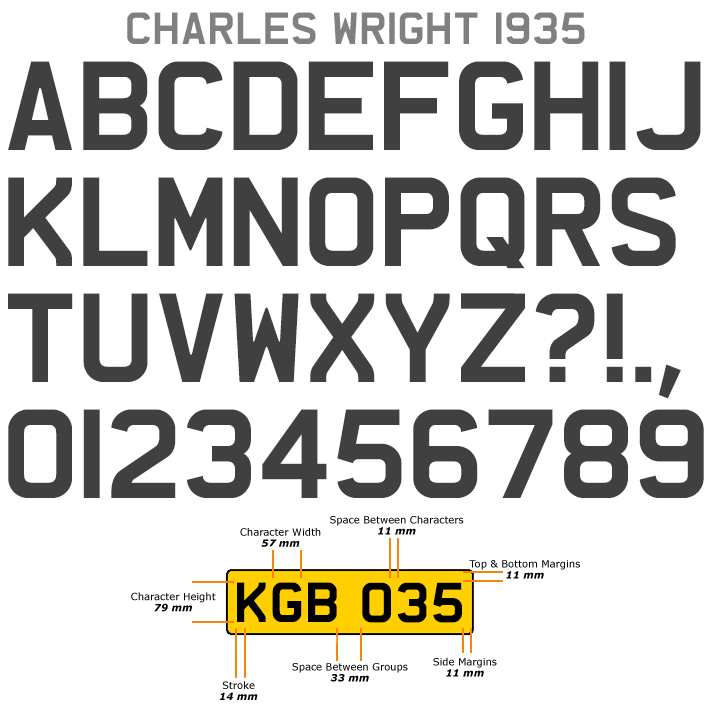 K-Type Charles Wright is a full typeface in the style of lettering used for British vehicle plates. 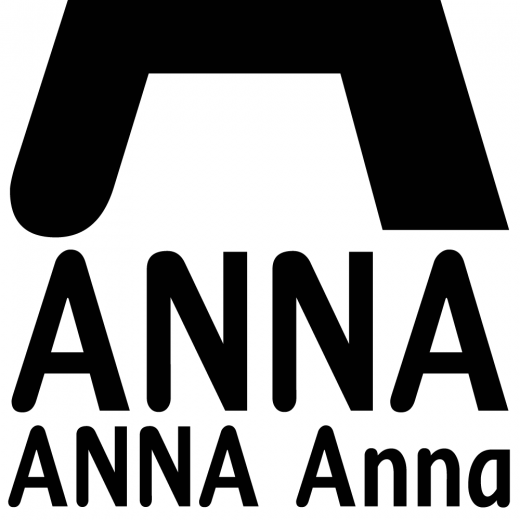 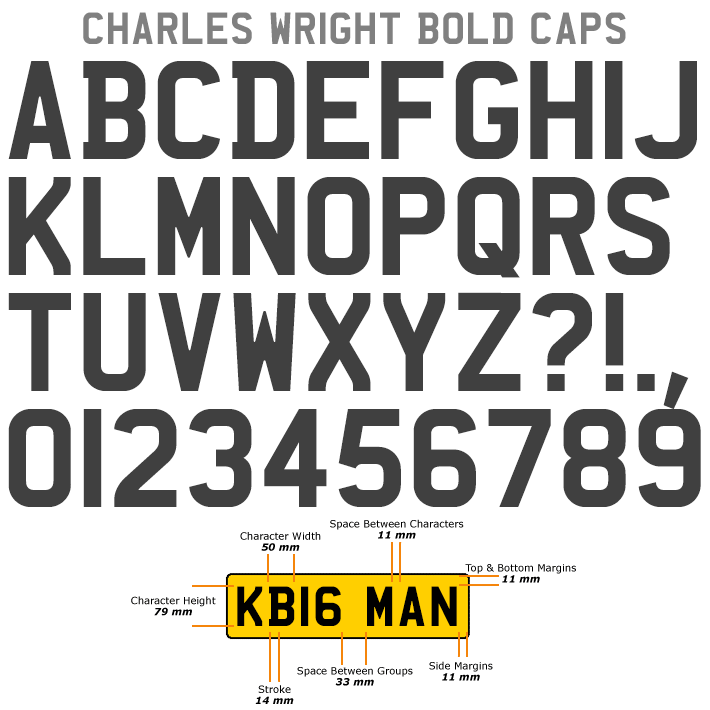 The family includes the standard Bold weight which is based on the condensed bold ‘2001’ style with an uppercase which conforms to British registration plate specifications for character heights of 79mm and widths of 50mm. 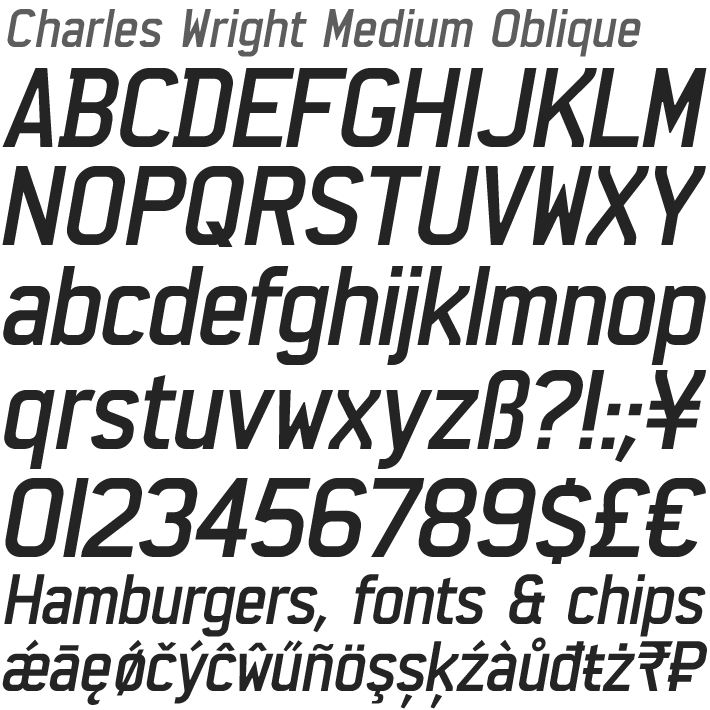 The licensed family also includes previously unavailable Medium and Regular weights, and a set of Obliques, each containing a newly designed lowercase and a full compliment of Latin Extended-A European accented characters. 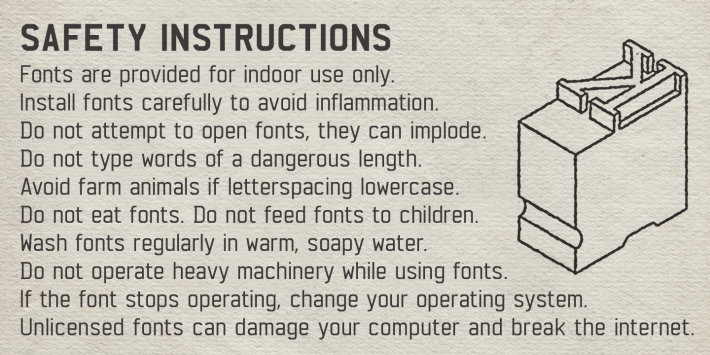 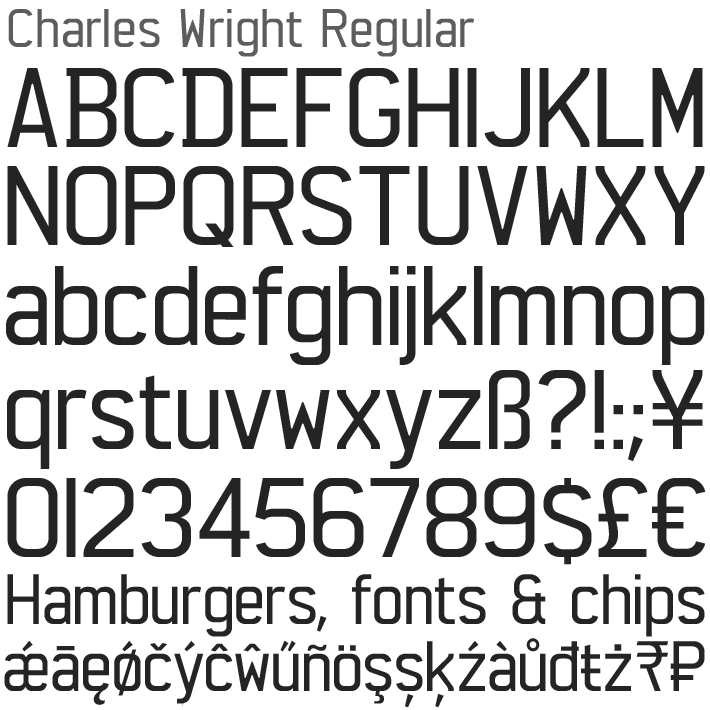 The new typeface has also been carefully kerned to perform well on the page. 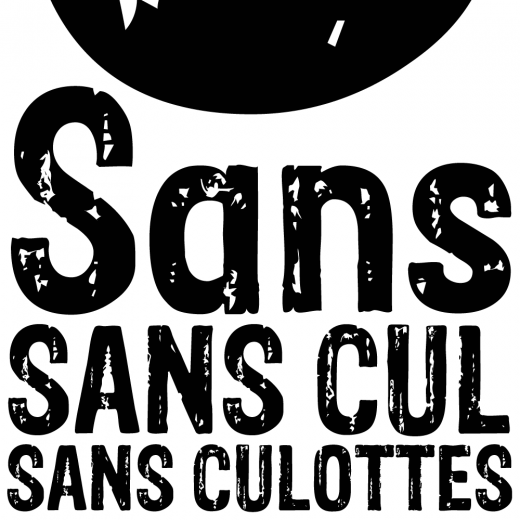 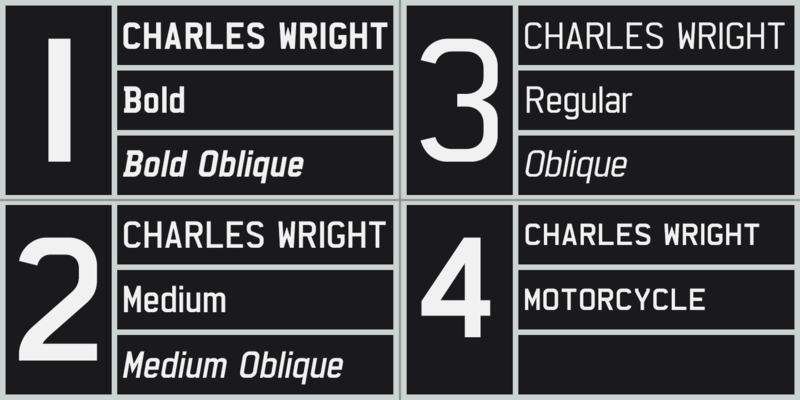 All three weights and their obliques contain numerous typographical nuances and aesthetic improvements to make the fonts more acceptable for design work. 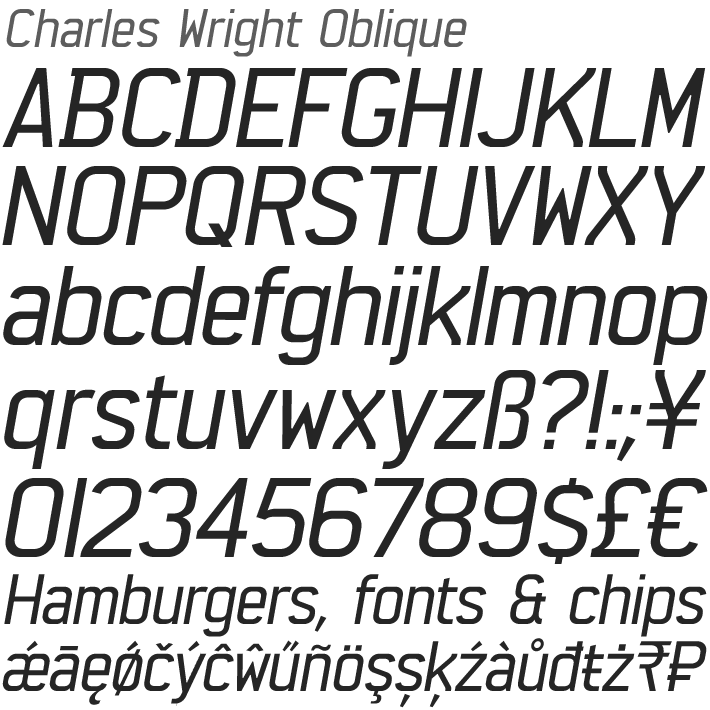 Curved terminals are a little less obvious so glyphs are more open and clearer. 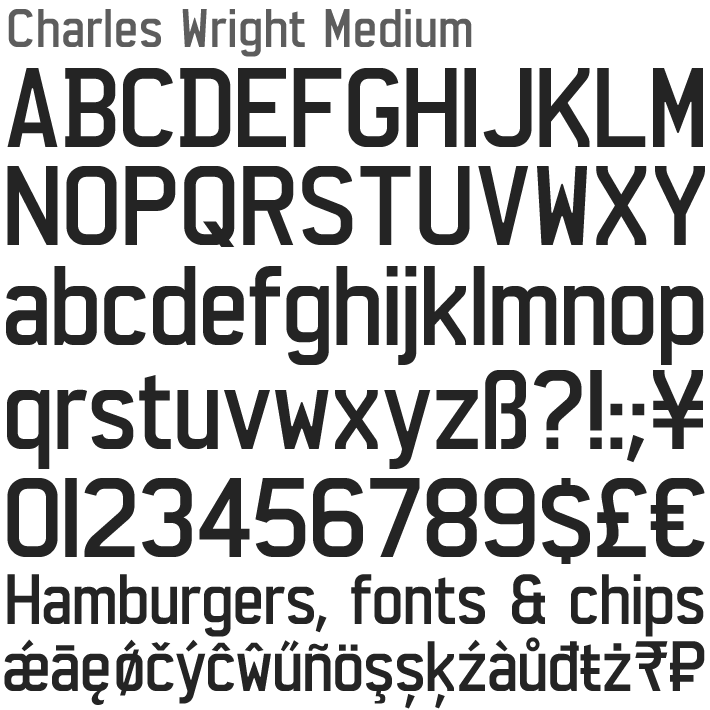 Rounded shapes are not quite as square as older versions so characters look less blocky. 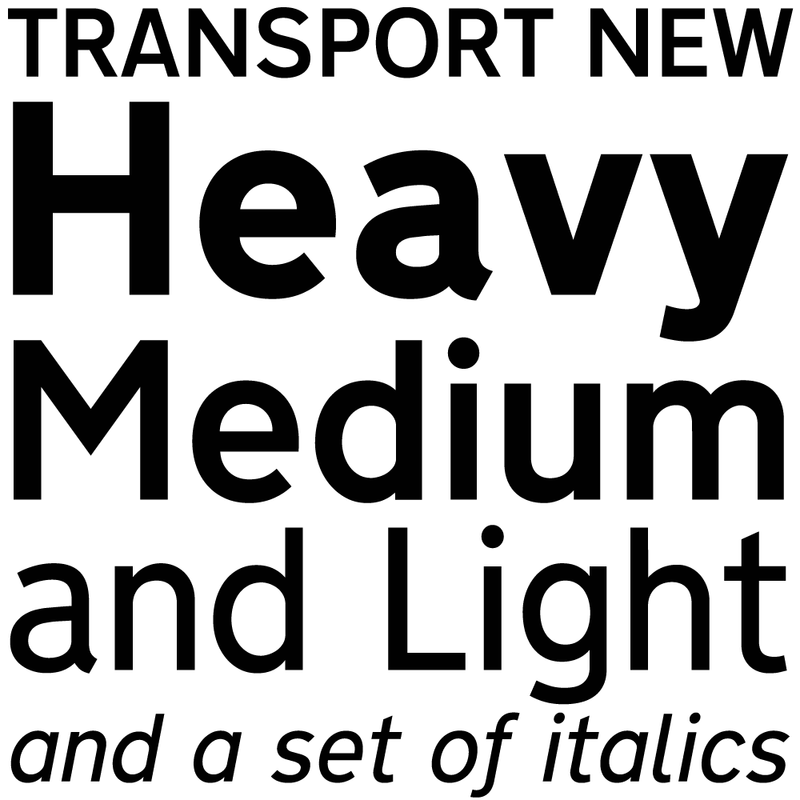 A hint of stroke contrast has been introduced with horizontals being very slightly thinner than verticals on the Bold, a little more contrast on the Medium and Regular weights. 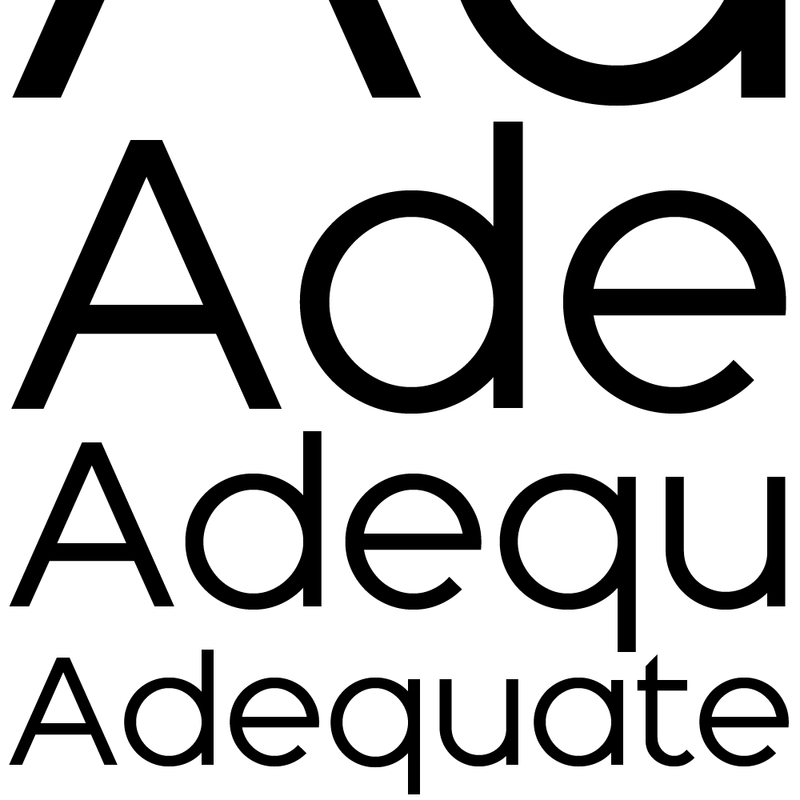 The vertex of the M and apex of the W are pointed (as in K-Type Mandatory) though both vertex and apex are slightly rounded to be easy on the eye and ease congestion. 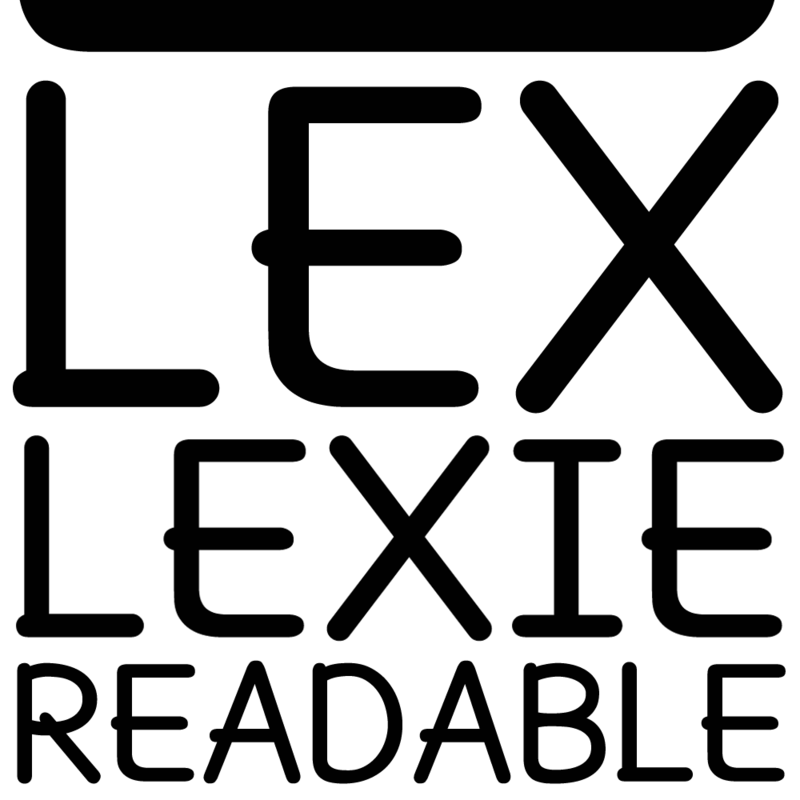 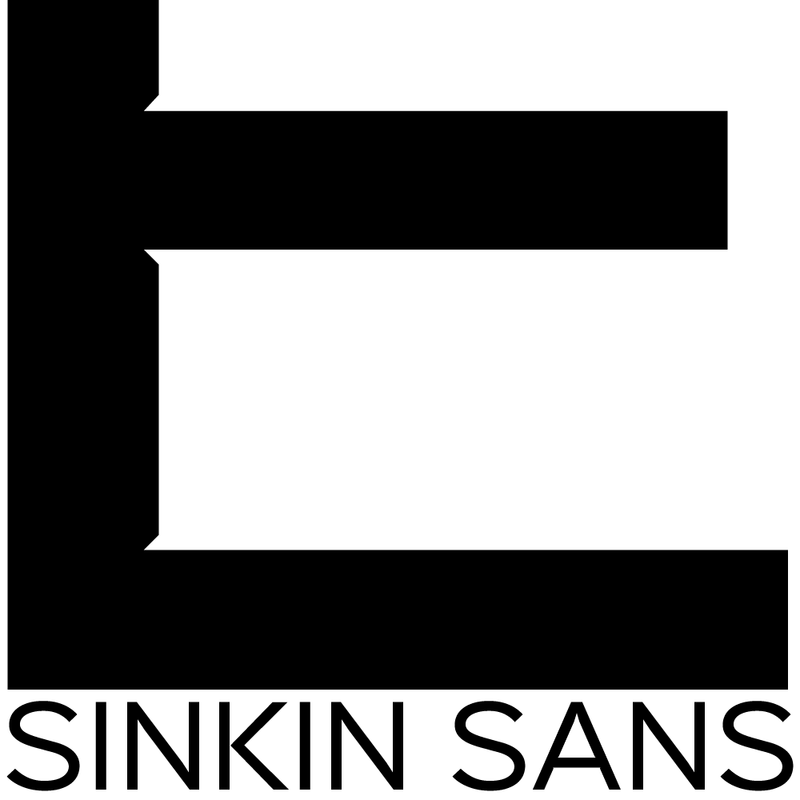 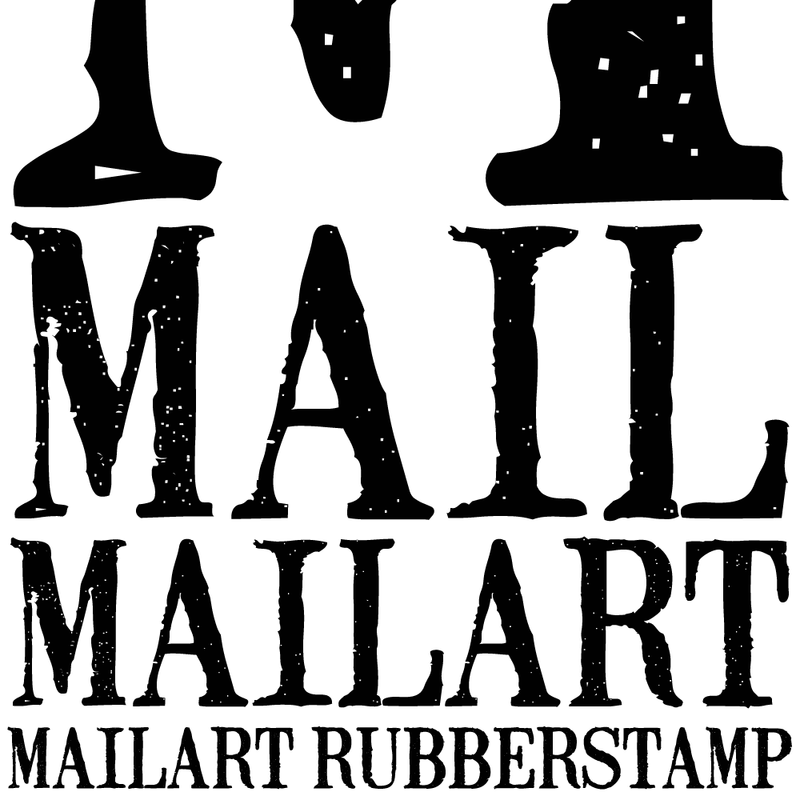 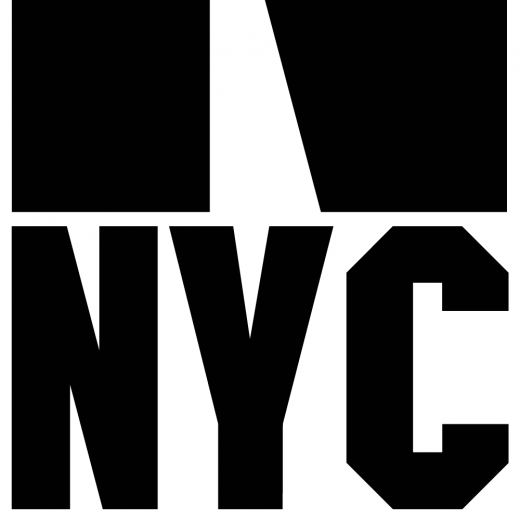 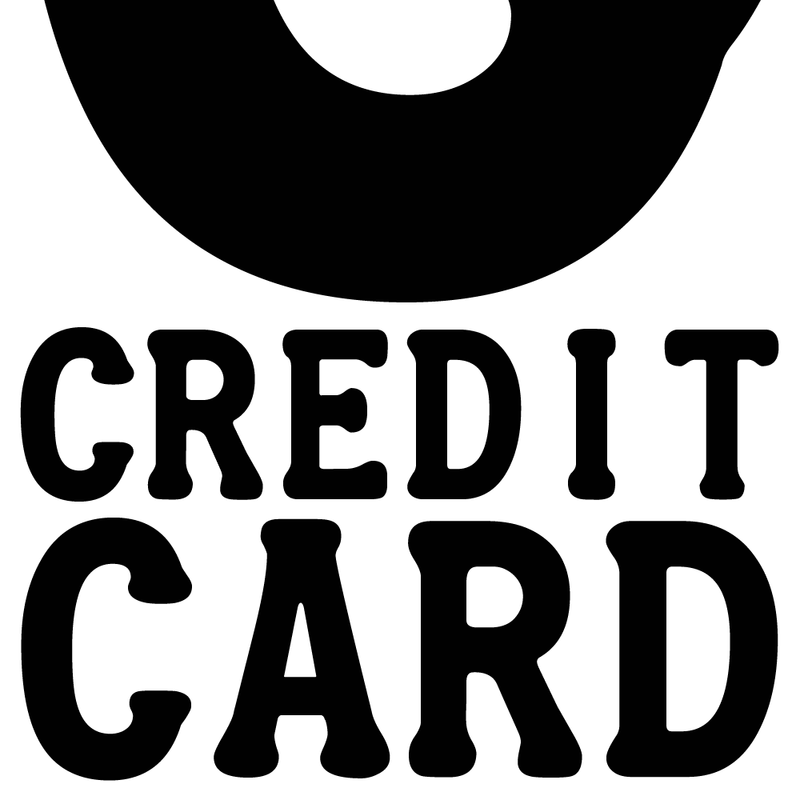 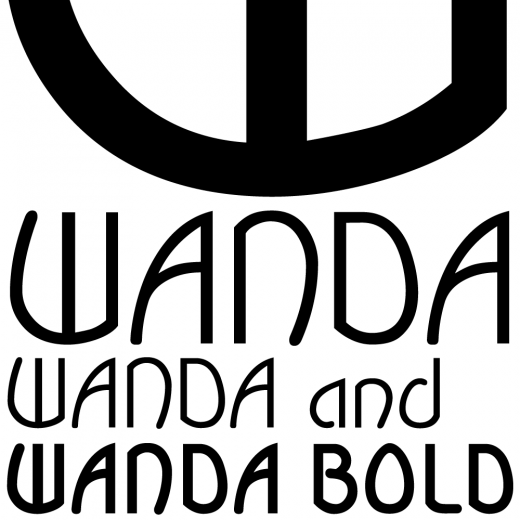 The middle strokes of both letters are more open and clearer than other Charles Wright 2001 fonts where the cropped M and W appear too heavy and tightly packed. 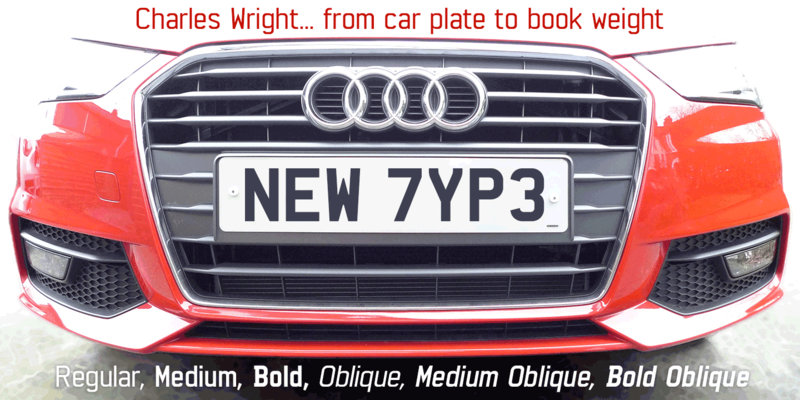 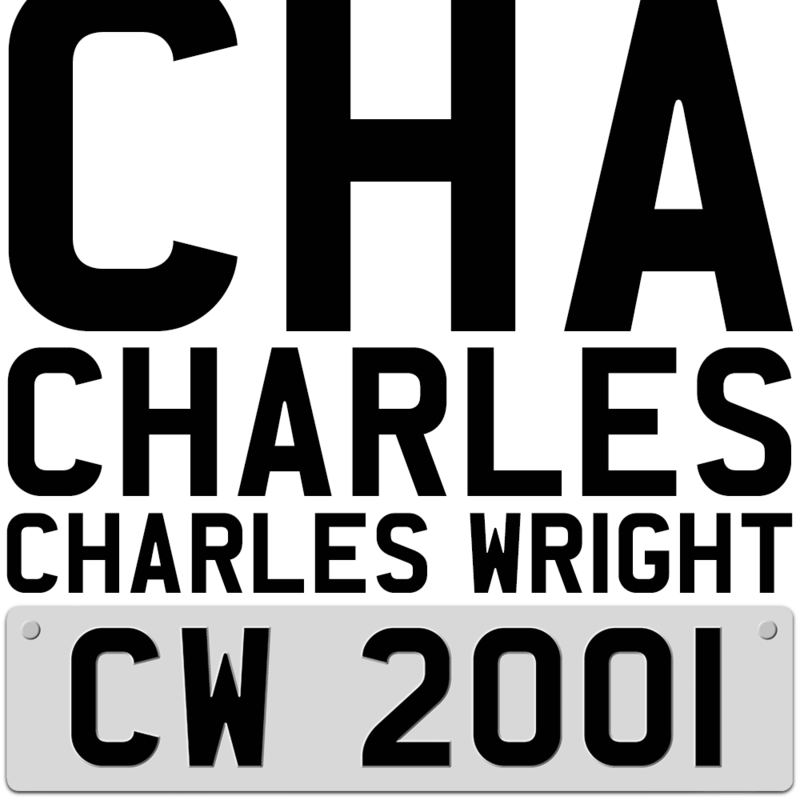 Also, since the letter Q is not used for registration plates, the K-Type Charles Wright typeface allows the tail of the Q to descend below the baseline. 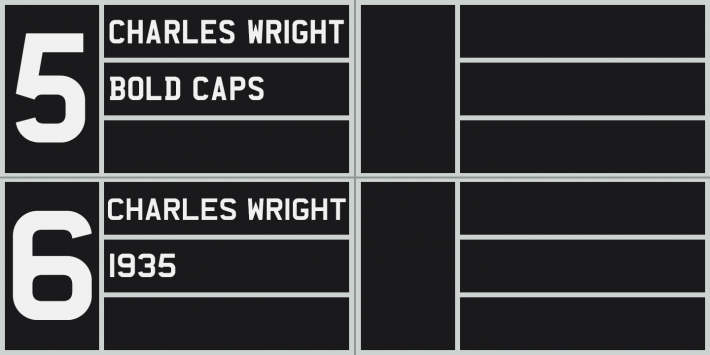 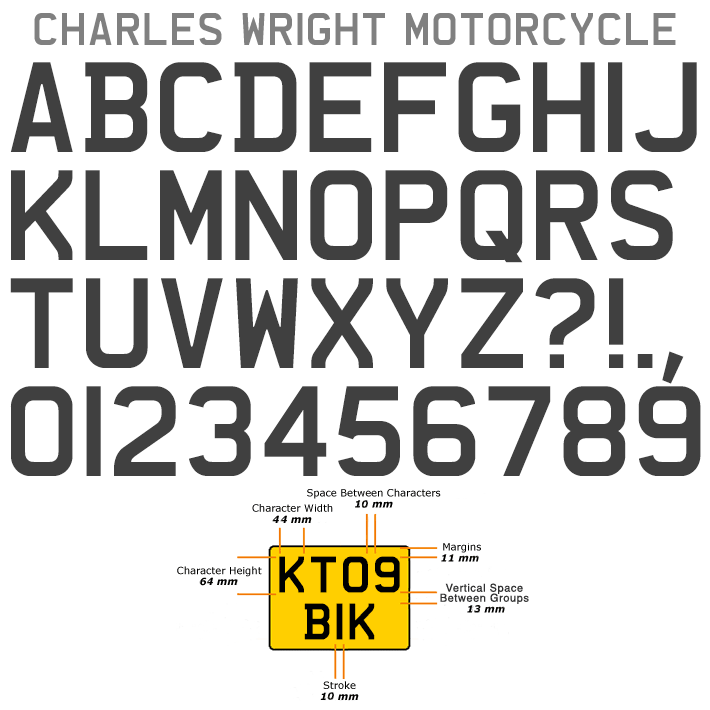 Charles Wright Motorcycle is a version of the slightly lighter, smaller lettering on motorcycle plates for character heights of 64mm and widths of 44mm. 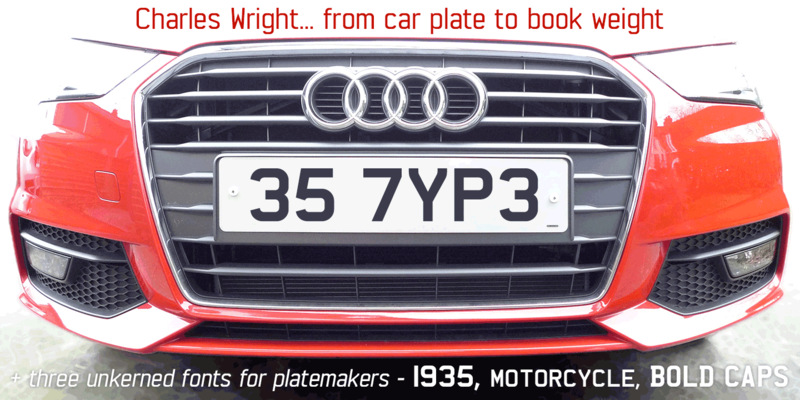 Charles Wright 1935 is a version of the original wider lettering, still used on the plates of older vehicles, for character widths of 57mm and heights of 79mm. 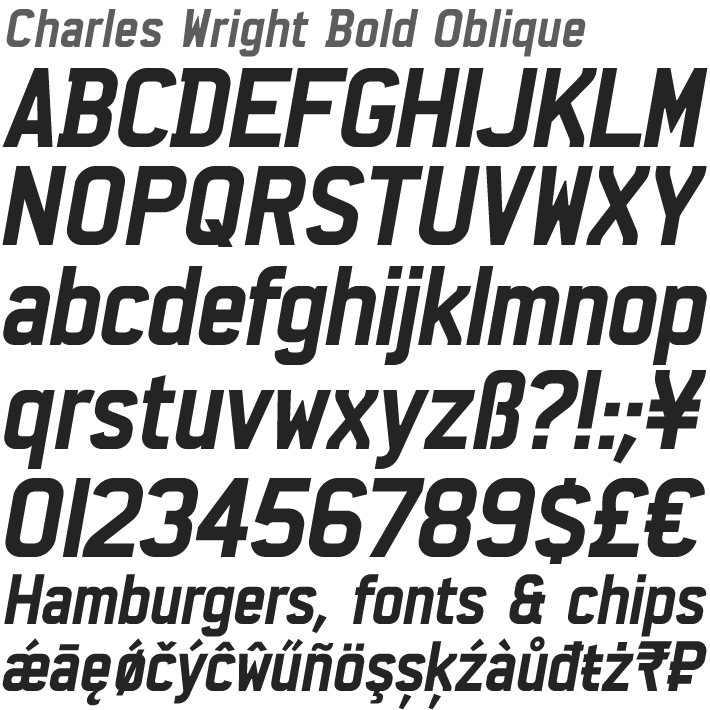 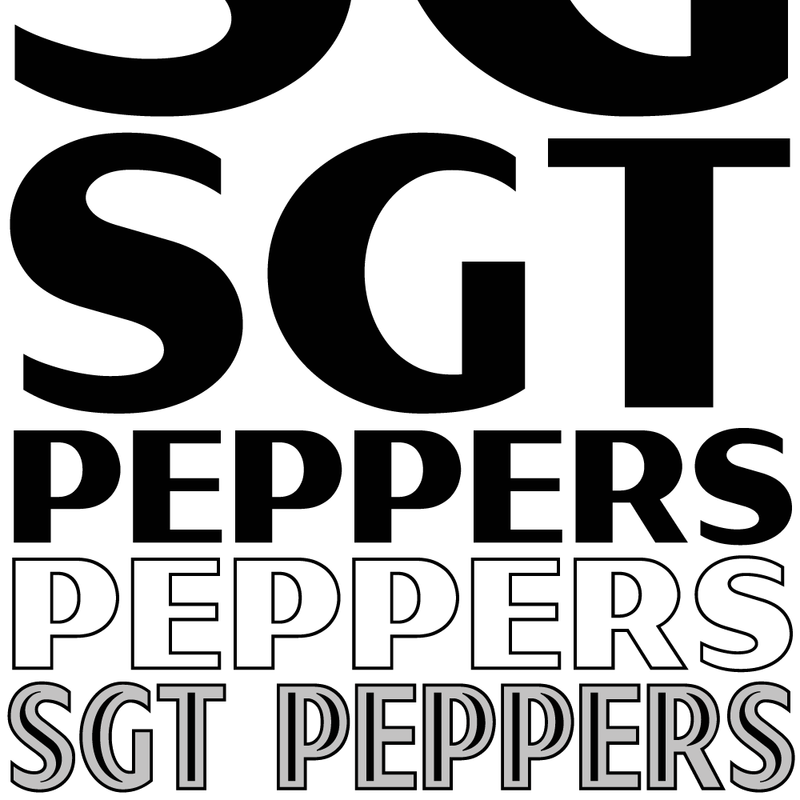 Charles Wright Bold Caps contains unkerned uppercase letters and numerals in the standard 2001 style for character heights of 79mm and widths of 50mm. 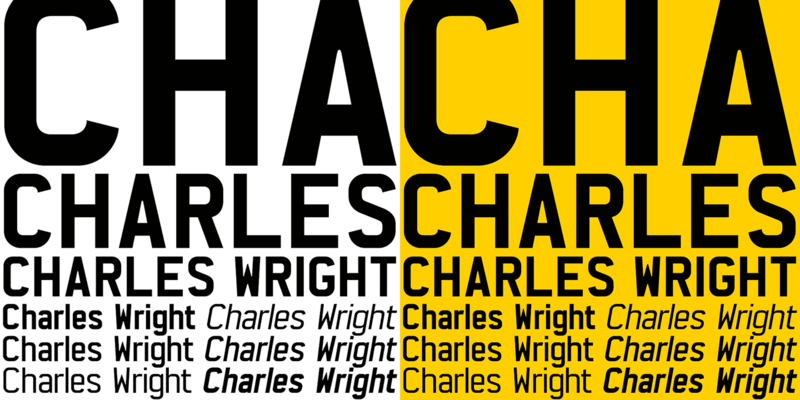 You can read more about the origin of the Charles Wright typeface in the Kernel. 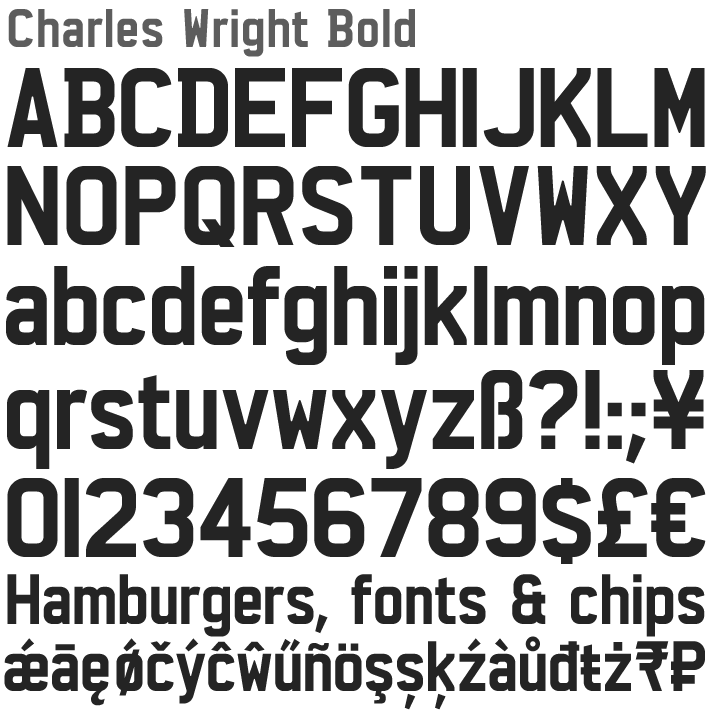 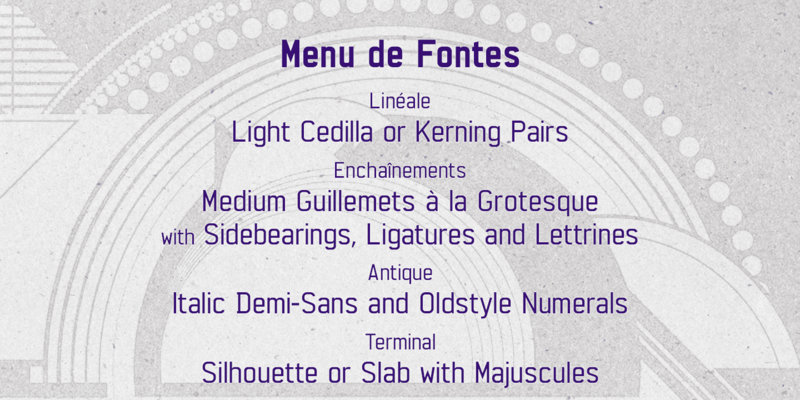 All 9 fonts are included in the licensed download, and the familiar Bold weight can be downloaded free for personal use.